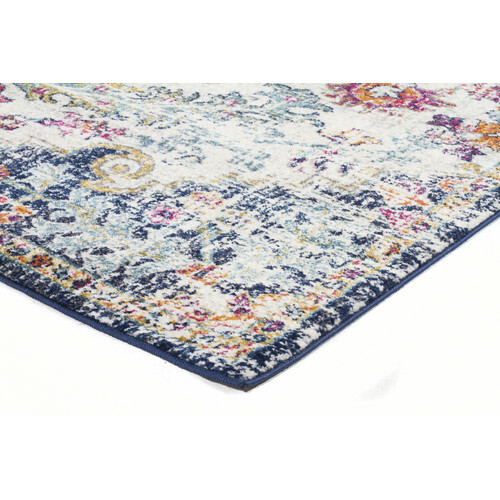 This gorgeous rug is a beautiful example of transitional style with a distressed, vintage look that's perfect for contemporary or classic homes. 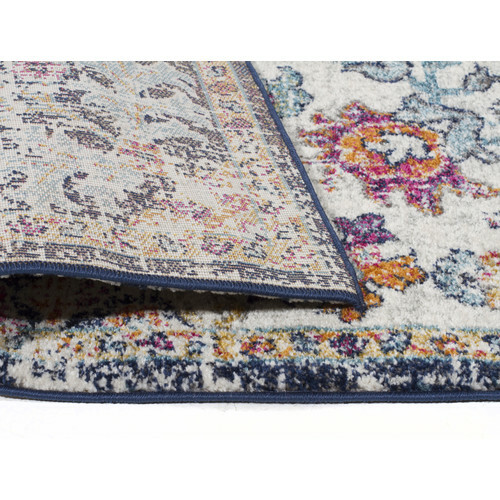 The pile is soft and comfortable underfoot, but it's hard wearing so it's great for styling in high traffic areas too. 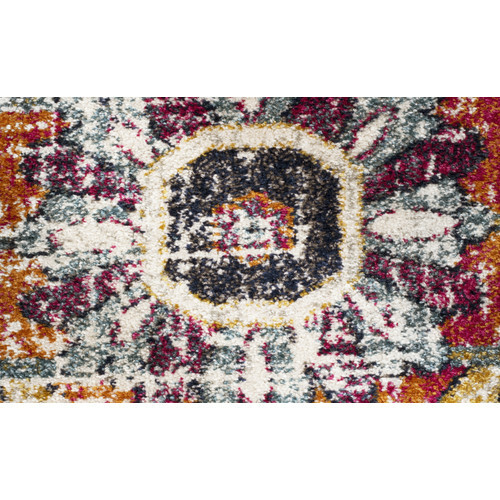 The Multi-Coloured Art Moderne Louvre Rug is a Bohemian or Traditional style product. Traditional style furniture and decor tends to look heavy with an heirloom type quality. Common wood tones are darker shades of mahogany and walnut. Traditional style tends to feature pieces with tufted cushions and nailhead accents. 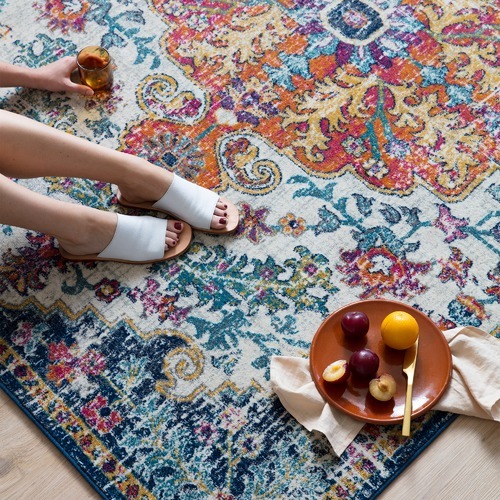 You can shop for more Bohemian or Traditional Rugs in the Rugs section of our site. When you buy a Multi-Coloured Art Moderne Louvre Rug online from Temple & Webster in Australia, we make it as easy as possible for you to find out when your product will be delivered to your home in Melbourne, Sydney or any major city. You can check on a delivery estimate for the Network Part #: EVO-254-WHI- here. 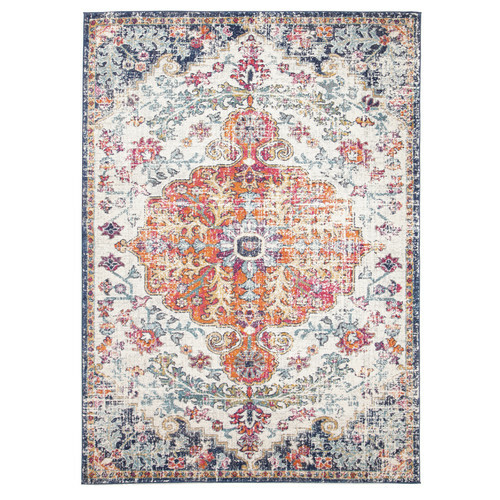 If you have any questions about your purchase or any other Rugs product for sale our customer service representatives are available to help.Whether you just want to buy a Multi-Coloured Art Moderne Louvre Rug or shop for your entire home, Temple & Webster has a zillion things home. Exactly what we were after, great size, feels fantastic! Although I’m yet to open it as we have yet to move into our new home I can tell it is really nice and can’t wait to use it. 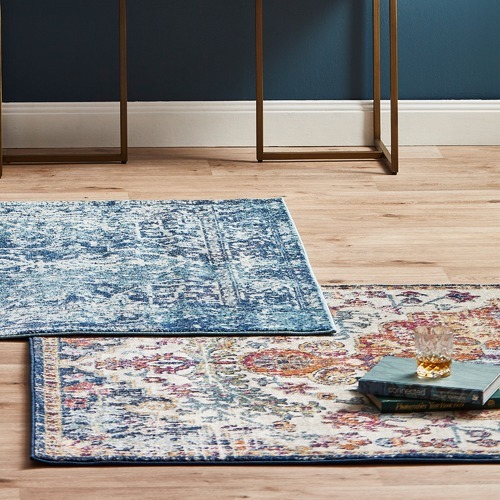 I was so pleased with the first 2 rugs that I bought a third one, they are just what I wanted, I am extremely happy with them, they are really beautiful and feel so soft underfoot, it has taken me a while to find what I had in mind, but they fit in perfectly. So happy with our purchase, transformed our living room!!!!! Arrived as pictured and fits perfectly with our décor. 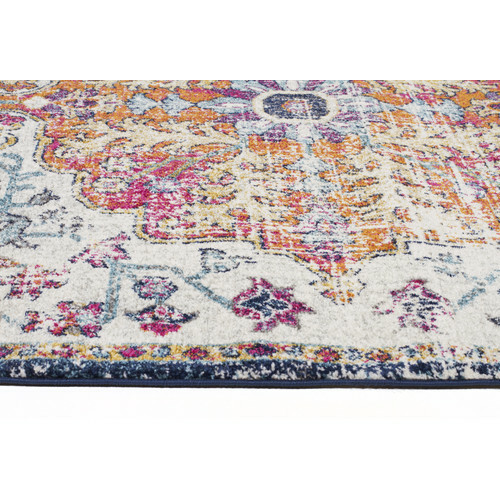 Love this rug - durable and looks fab! I love this rug! The colors and look are even better than the photos. It’s soft to walk on and easy to vacuum. Very happy.